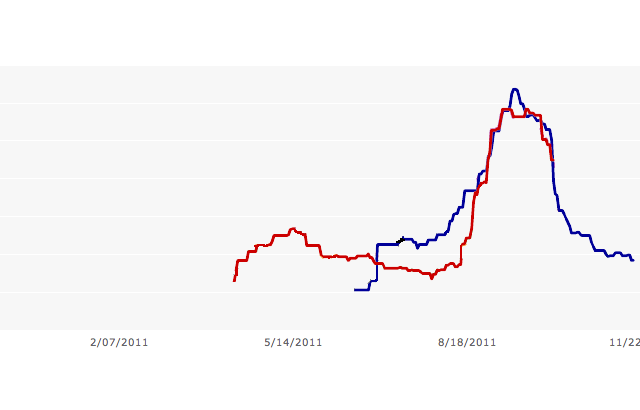 To my biased eye, this just supports my theory that ridiculously high net favorability ratings just don’t last. Watch Newt Gingrich. I expect him to follow the same path.